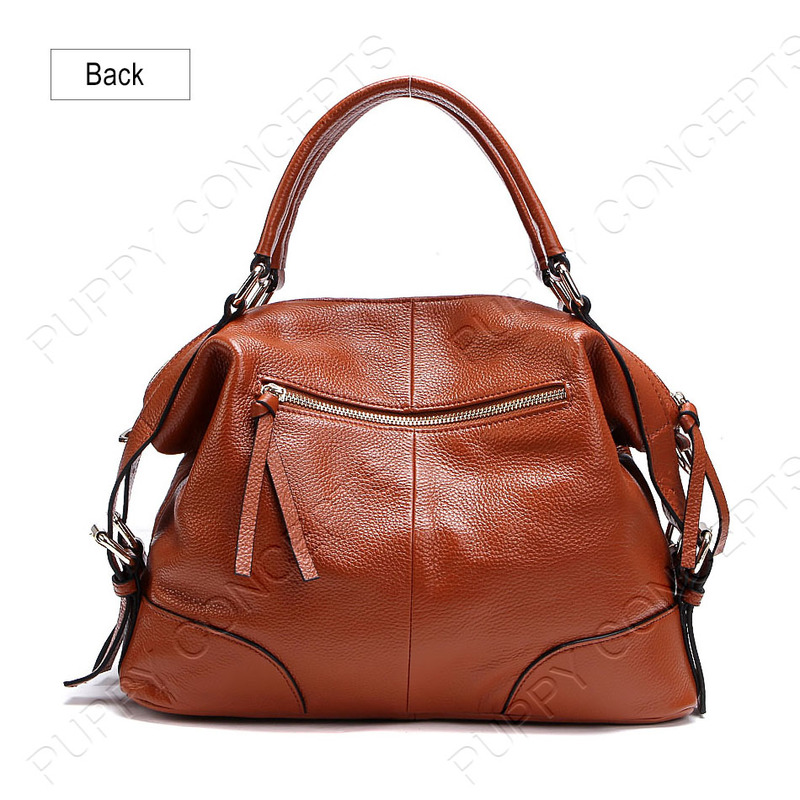 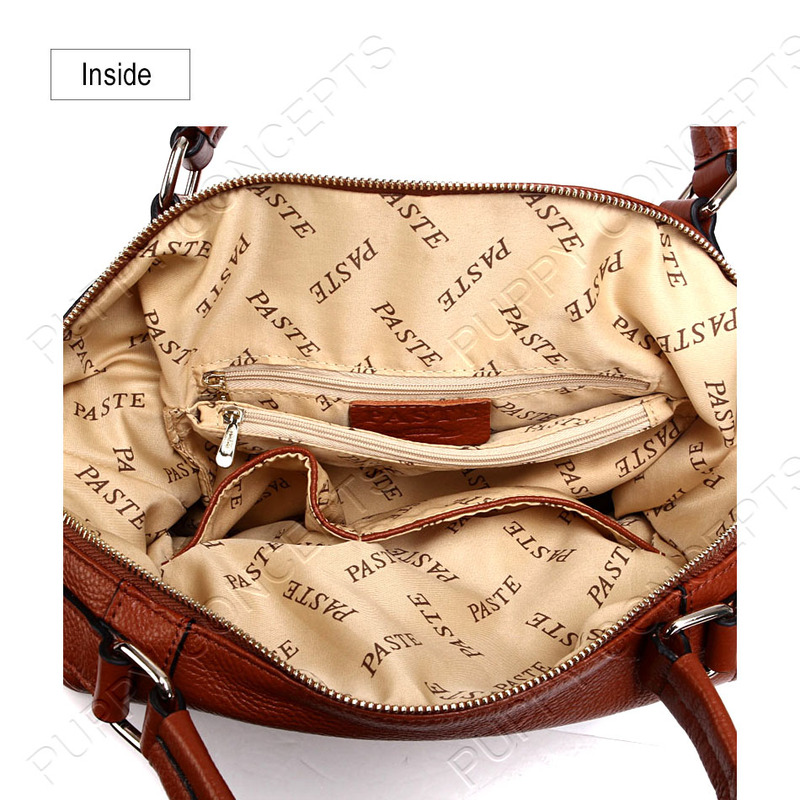 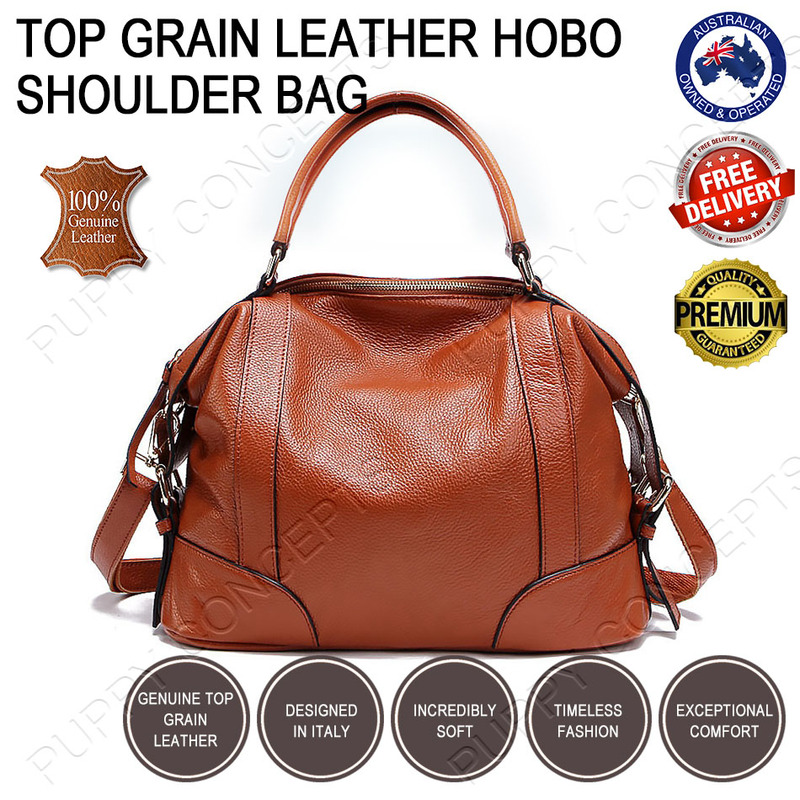 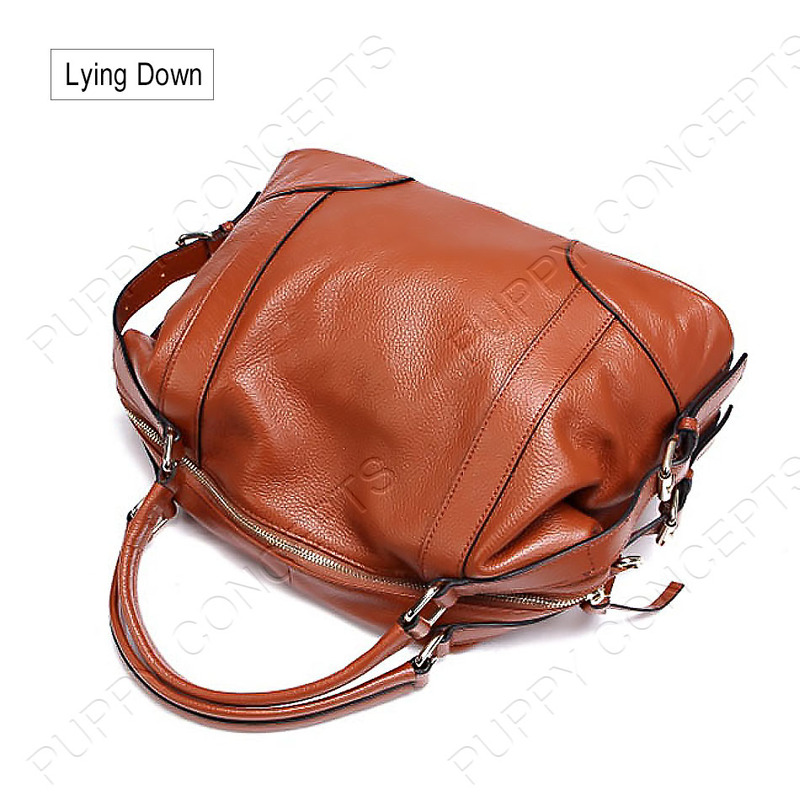 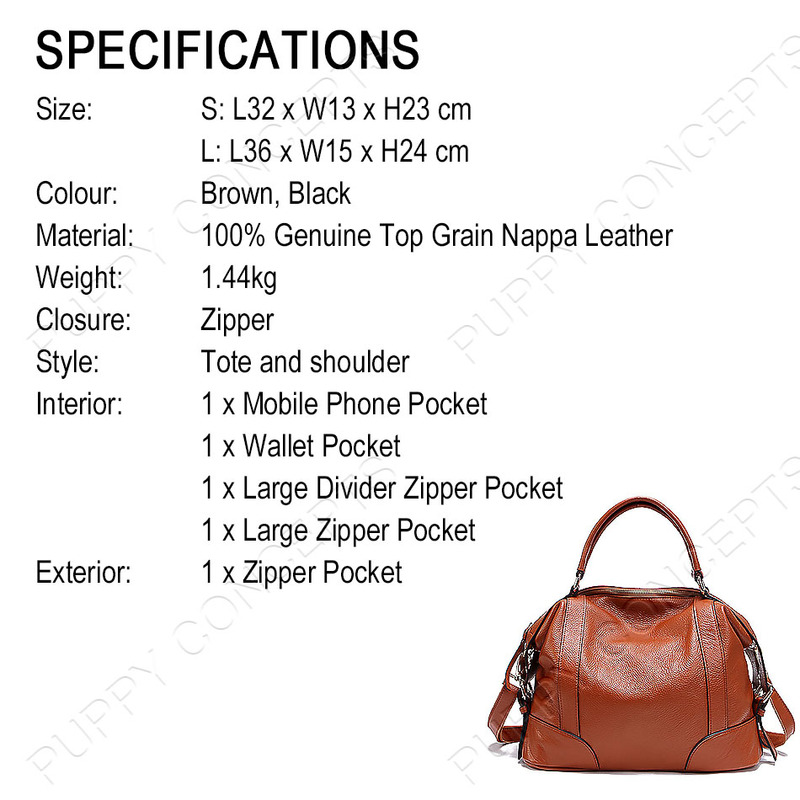 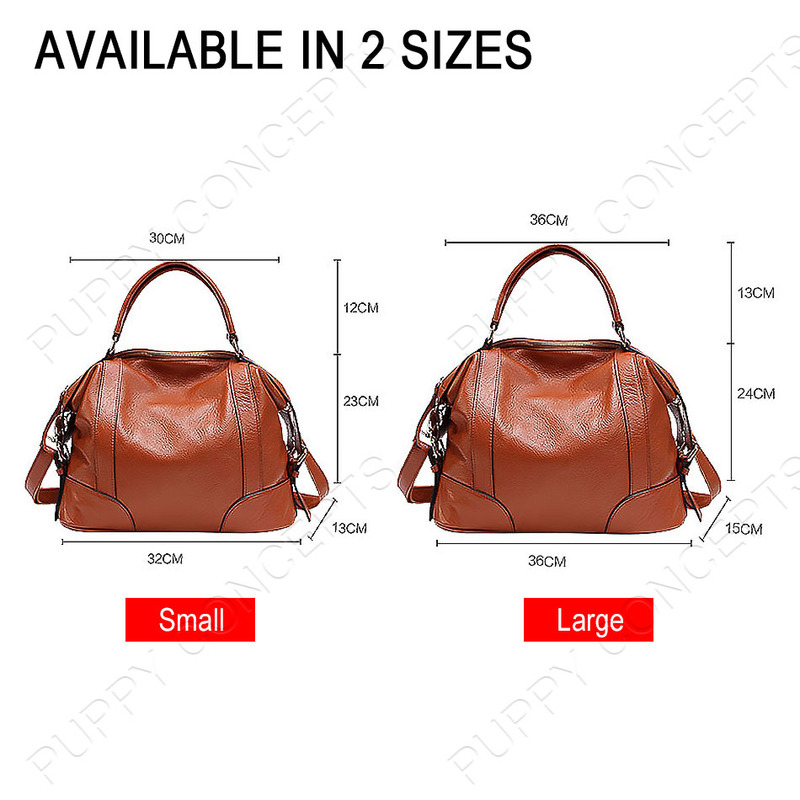 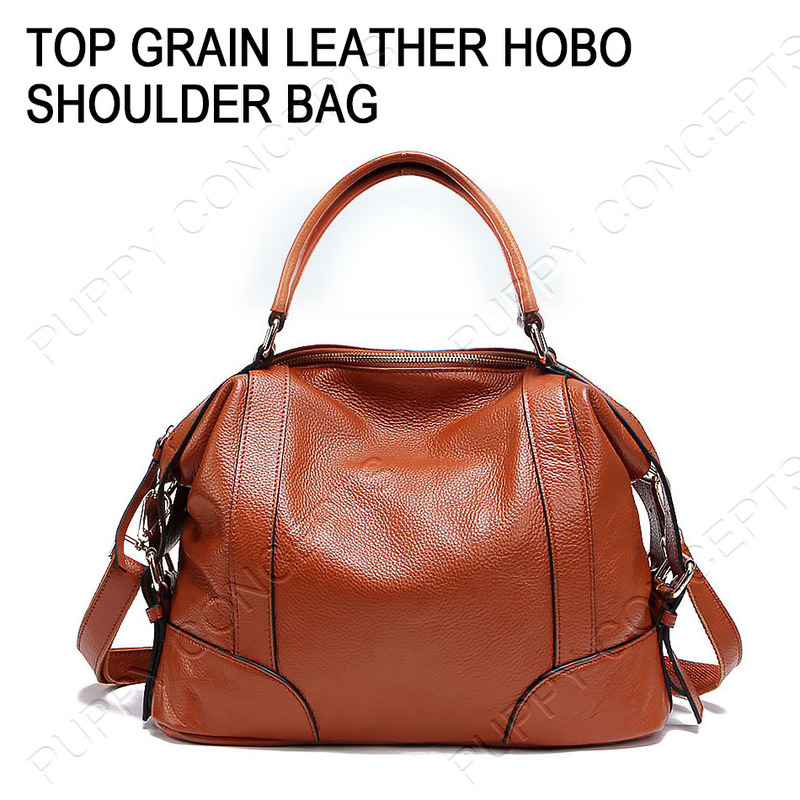 Our ladies hobo shoulder bag is made with 100% genuine top grain nappa leather. 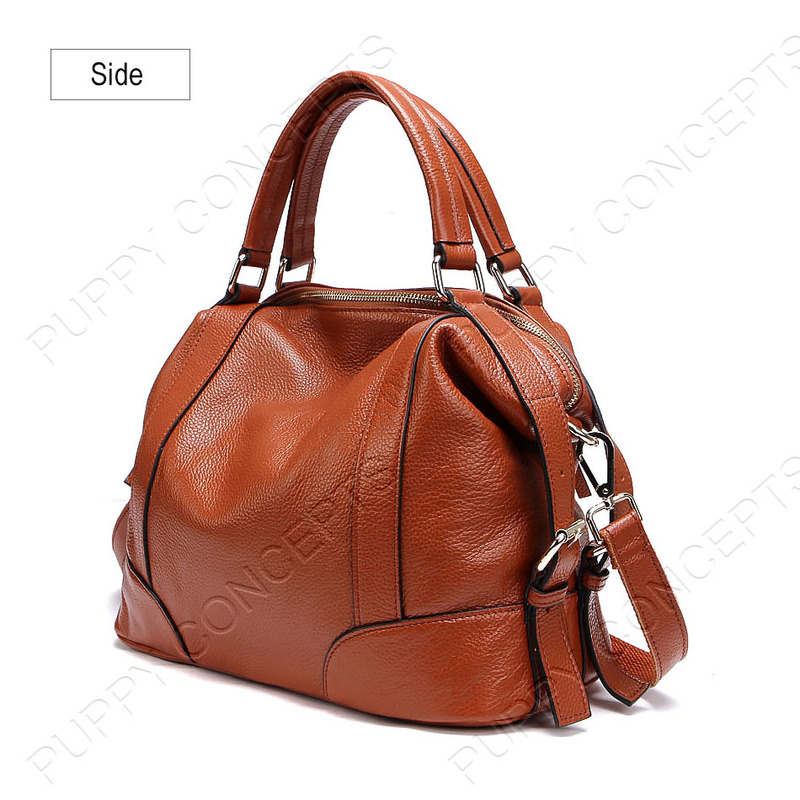 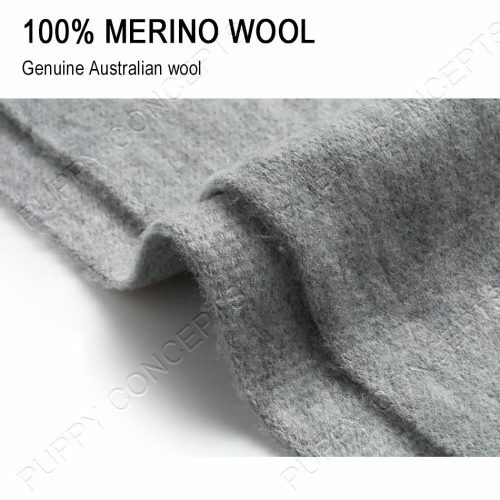 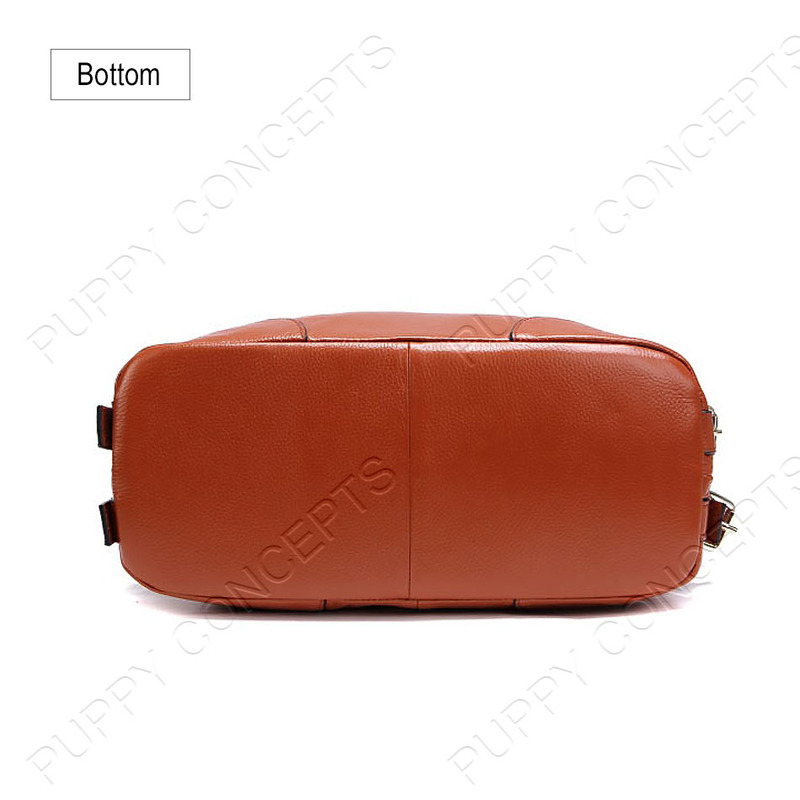 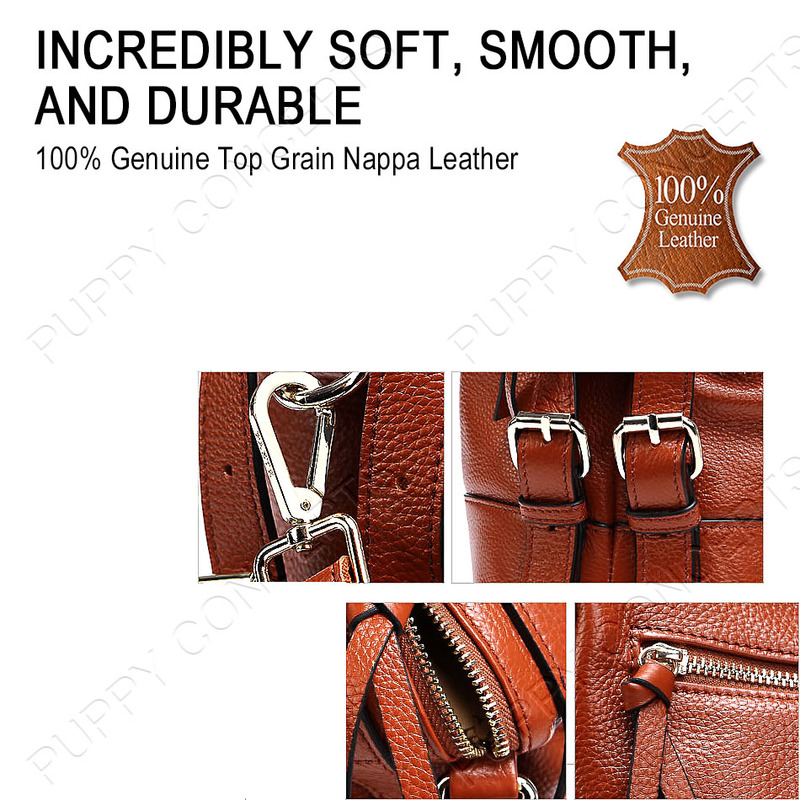 Designed in Italy, this bag is made from a select cut of cow leather that is incredibly soft, smooth, and durable. 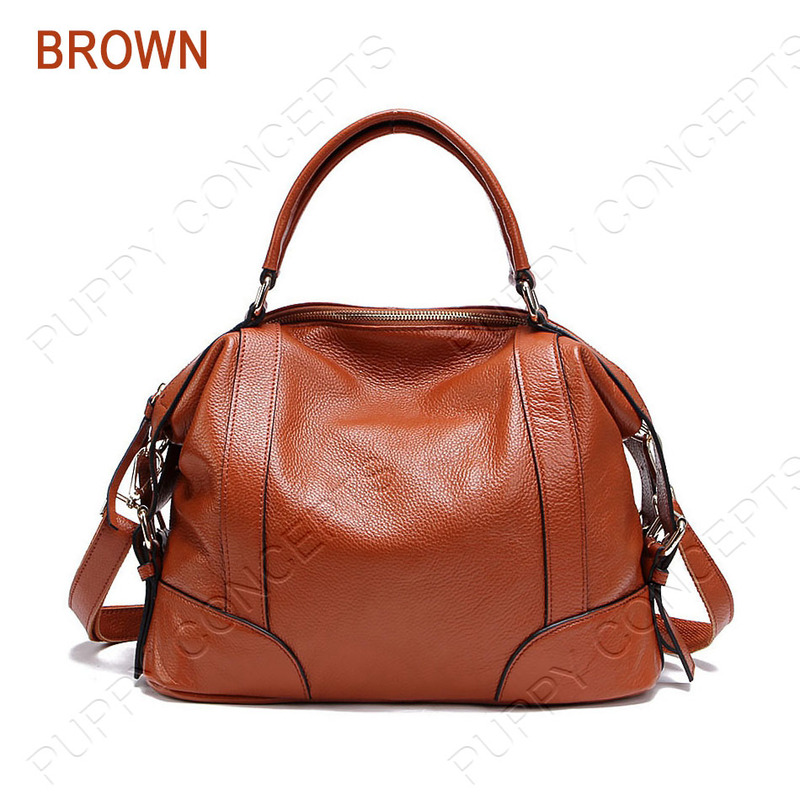 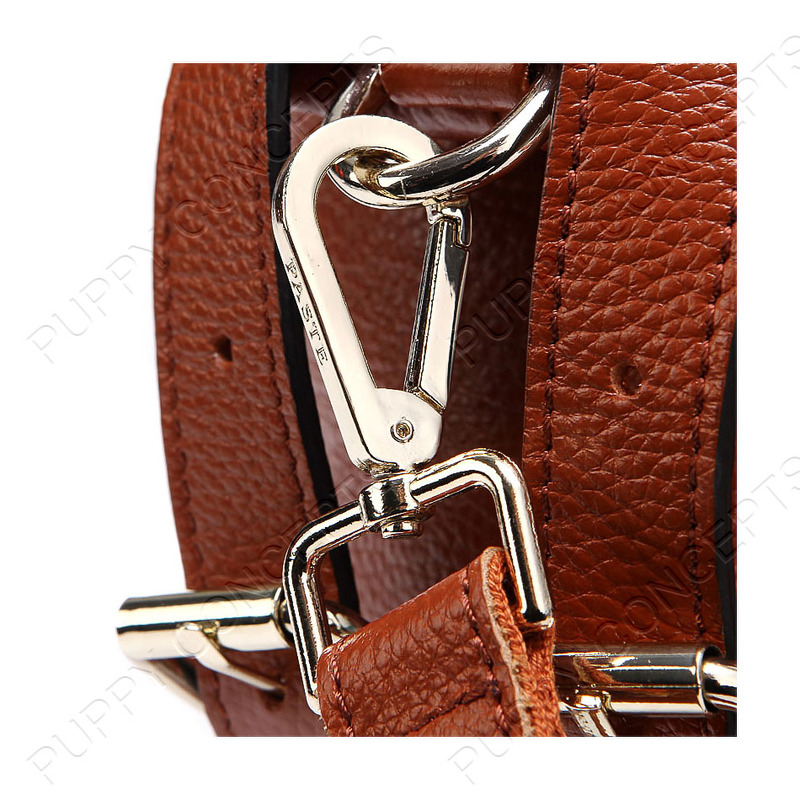 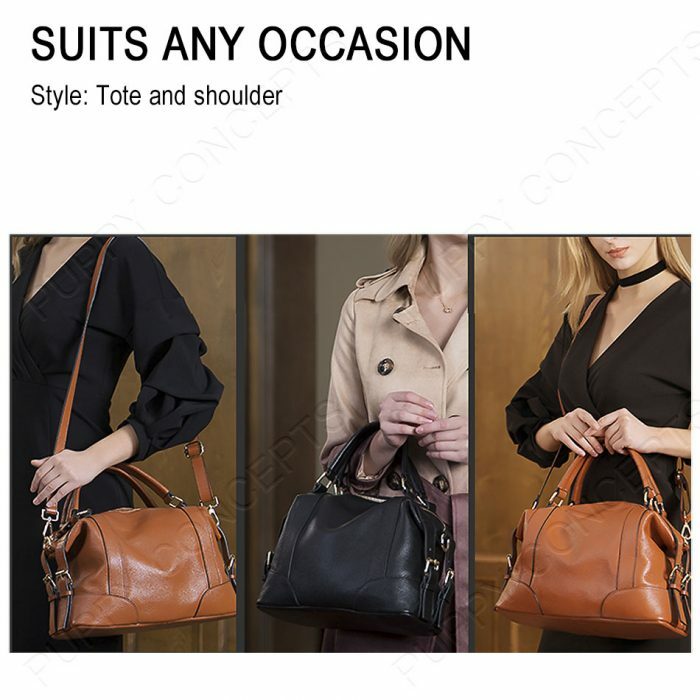 This handbag exudes stylish elegance with the outer double strap look as well as the side double (buckled) straps.